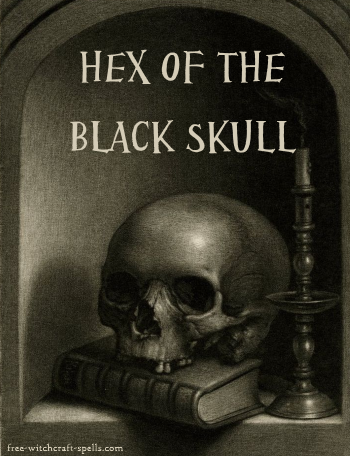 Keep up with updates to the site, new spell pages, and other helpful tidbits of witchcraft news. 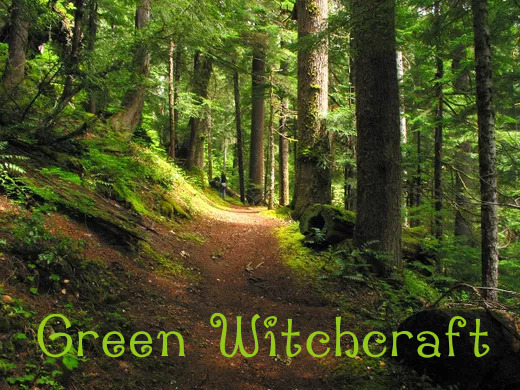 Continue reading "How do I Become Wiccan? 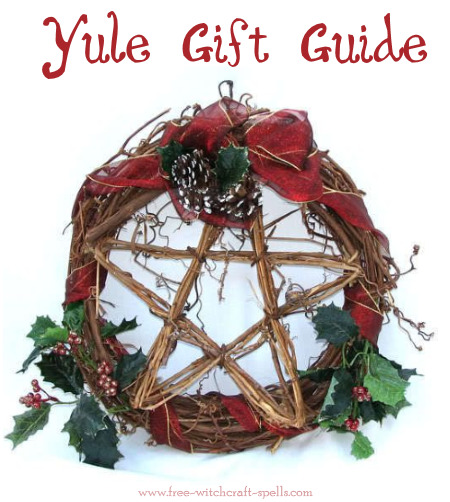 FAQ"
Continue reading "Witchcraft Spells FAQ"
Continue reading "Witchcraft Calendars and Datebooks for 2019"
Continue reading "Yule Gift Guide for Witches and Wiccans"
Continue reading "Using Witchcraft Symbols"
Green witchcraft focuses on nature and the power of magick around us. 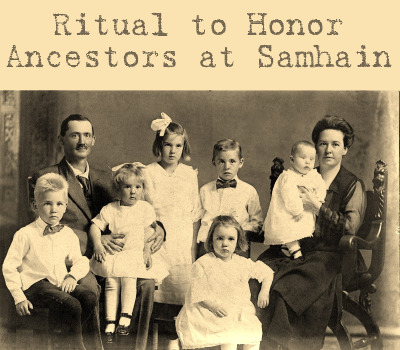 A Samhain ancestors ritual is a lovely way to celebrate the Sabbat and honor those family members who came before you. 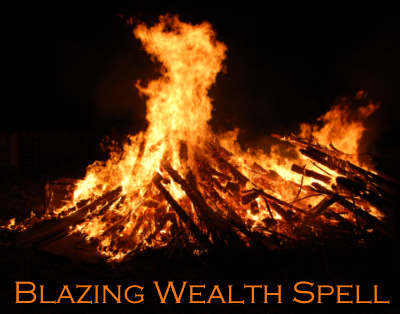 Continue reading "Samhain Ancestors Ritual"
Continue reading "Is Witchcraft a Religion?" 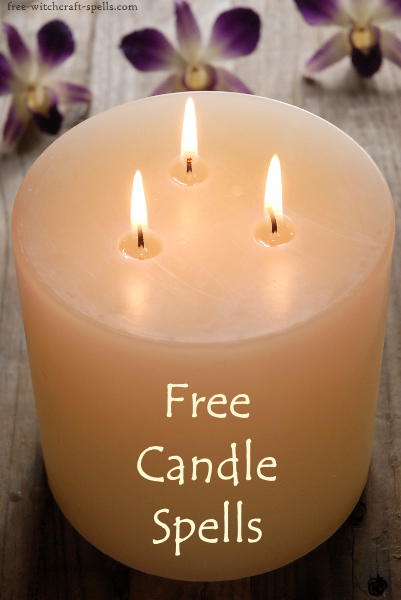 Continue reading "Free Candle Spells"
Hex spells are part of the darker side of witchcraft, and they can be powerful spells. 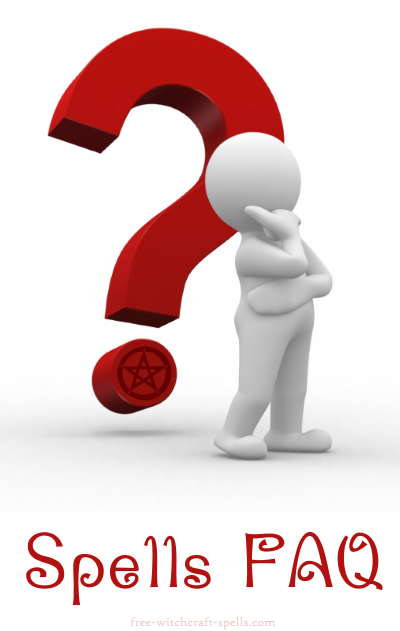 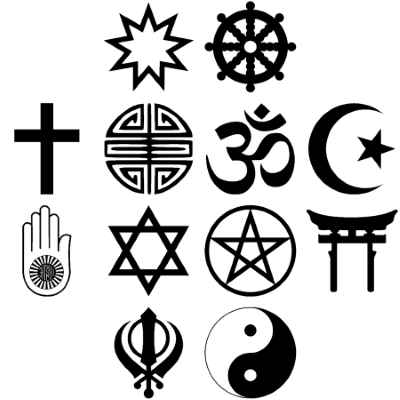 What is eclectic Wicca and how is it different from traditional magickal paths? 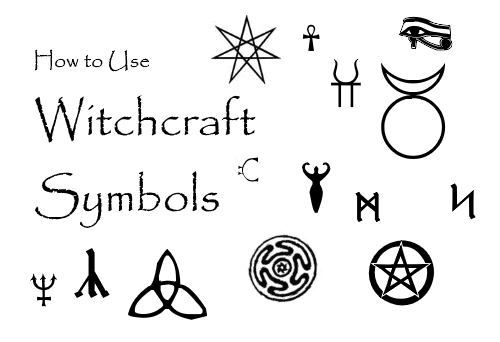 Any spell is a real witchcraft spell if you work with the right energy and use your power to make it work. 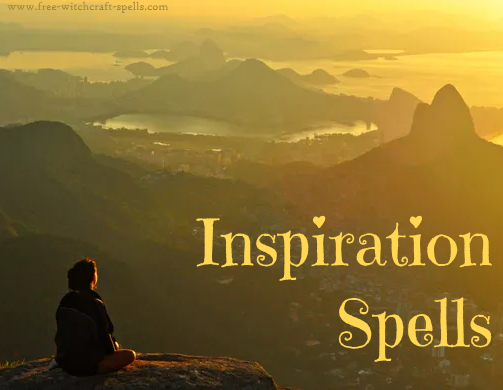 Continue reading "Real Witchcraft Spells"
Love spell perfume is a less common way of making love magick, but it's a powerful type of spellwork just the same. 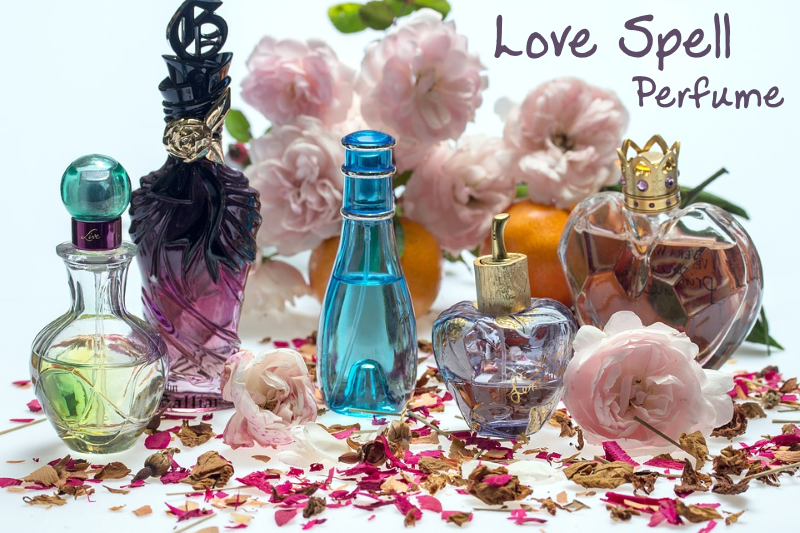 Continue reading "Love Spell Perfume"